For 4 consecutive Saturdays from October 14th to November 4th, Harvest Market will take over downtown Brampton from Main St. North to Queen St., to Theatre Lane/Nelson St. The Harvest Market will feature local producer based, Ontario grown, farm fresh fruits and produce. More than 40 vendors have signed up so the selection will be incredible! This is an exciting pilot because the downtown Brampton farmer’s market usually ends on the first Saturday of October. 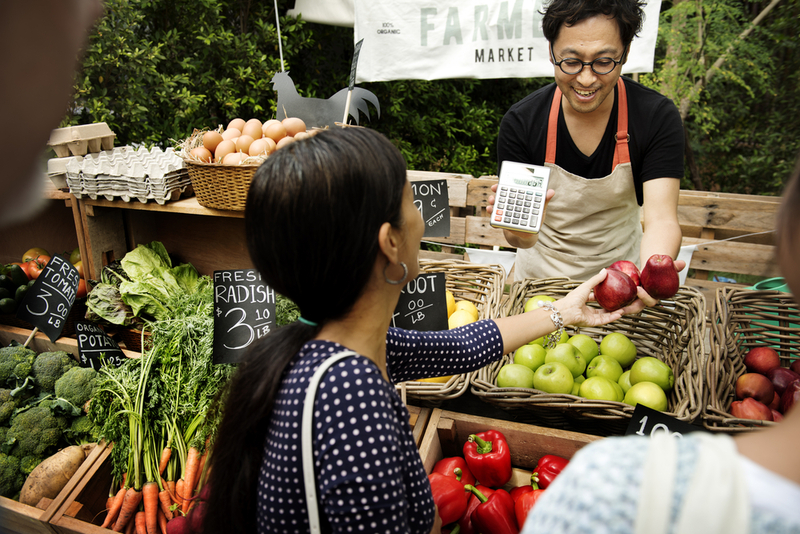 The Harvest Market will determine whether the market crowd is as big through the fall season. That’s why you need to get out there and show your support! The Harvest Market will only return if the turnout is strong. The first ever Harvest Market in downtown Brampton kicks off at 8 am and goes until 1 pm. While you’re in Brampton this weekend, you should definitely visit us at the Cobblestones South and Valleylands sales office! 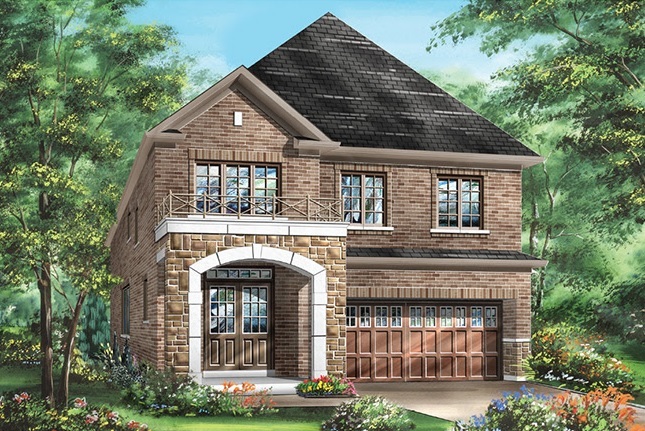 At Cobblestones South, we have a selection of 36’ detached homes from 2,127 to 3,481 square feet. The majority of the plans are 4-bedrooms and we also have 6-bedrooms available! 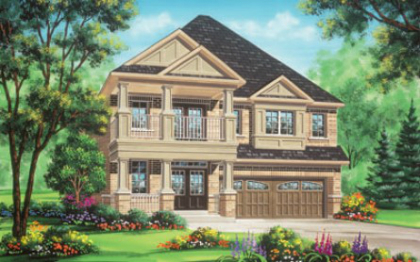 The homes of Cobblestones South are located on a quiet crescent near Steeles and Clementine. At Valleylands, we have a selection of 38’, 41’, and 50’ detached homes, from 2,010 to 3,662 square feet. We also have early move-in homes at Valleylands. The sales office is located at 8676 Chinguacousy Rd. and is open 11 am to 6 pm on the weekend and 1 pm to 8 pm Monday to Thursday.